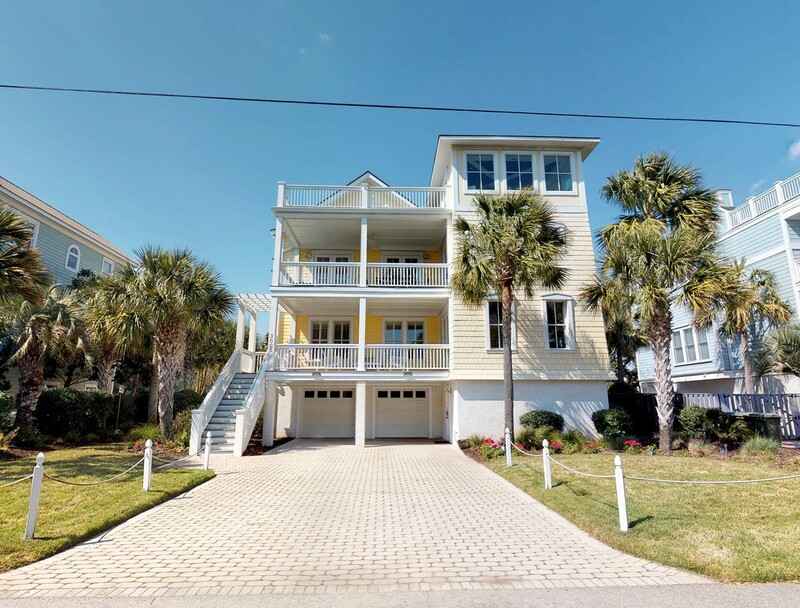 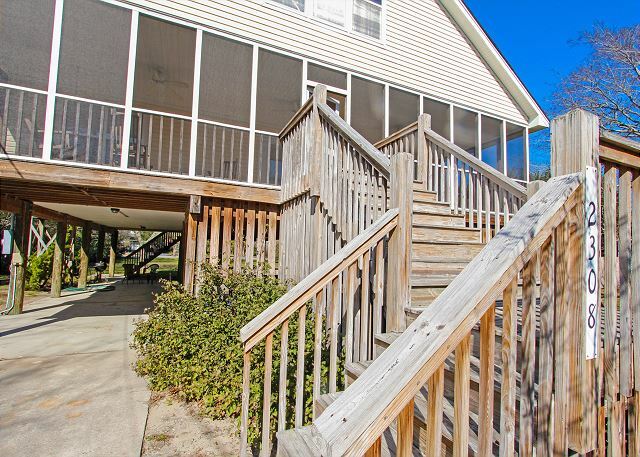 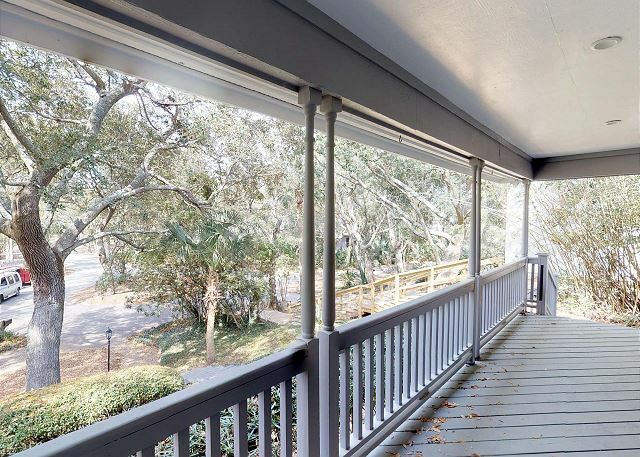 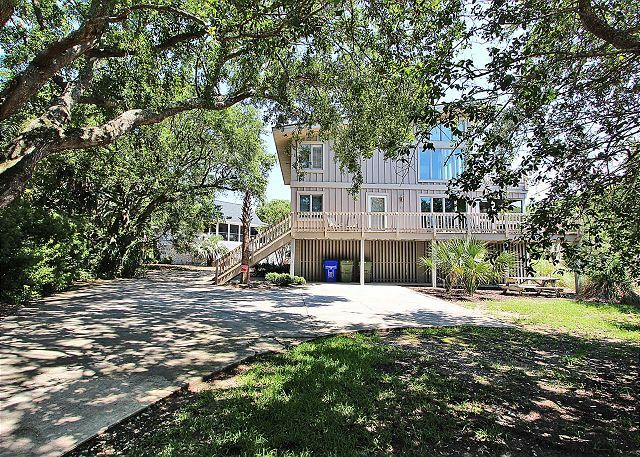 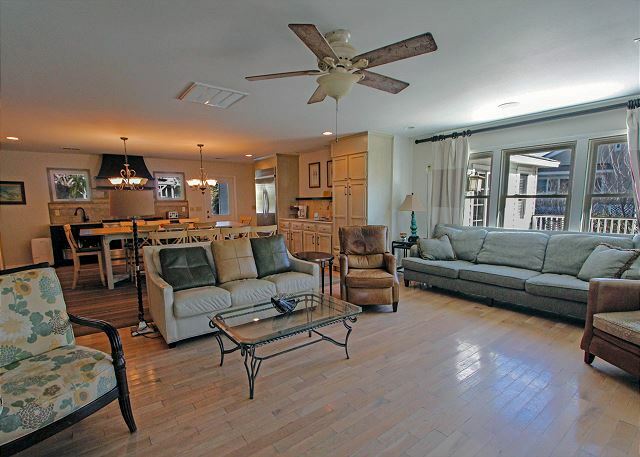 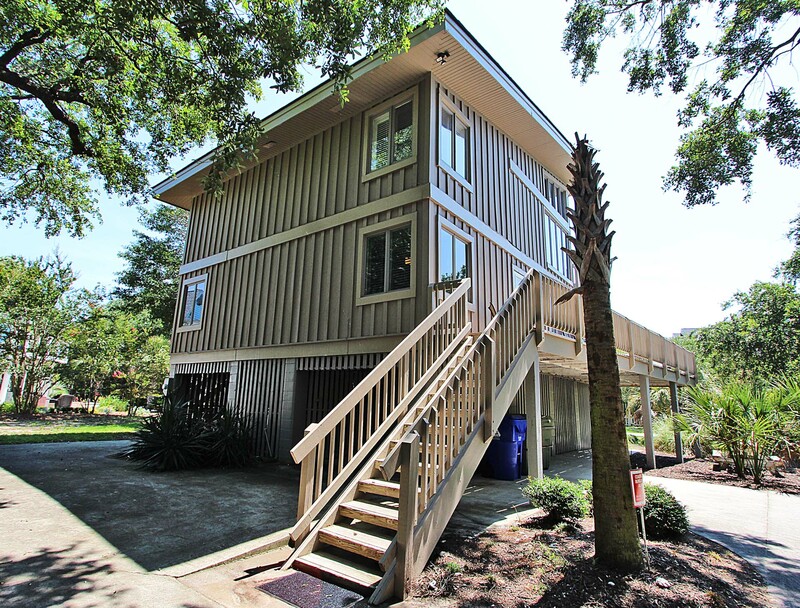 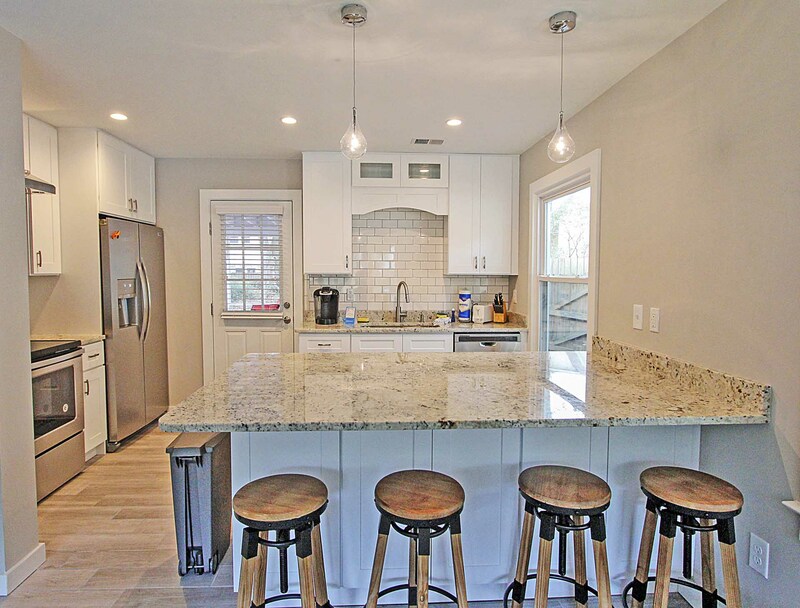 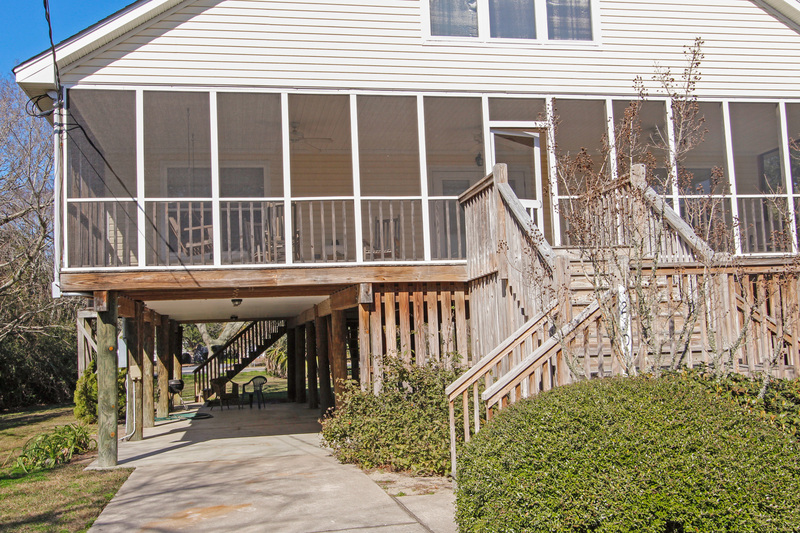 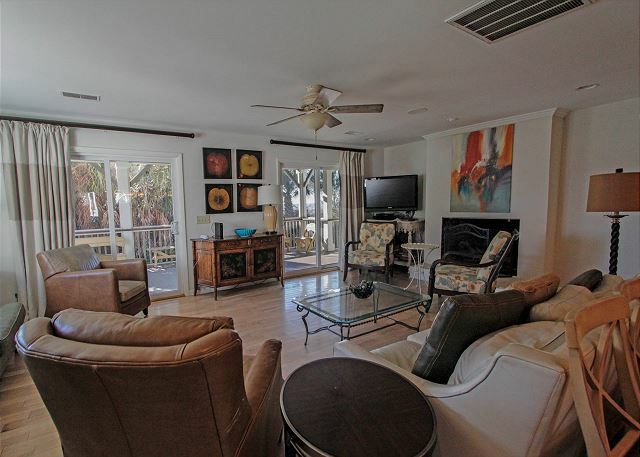 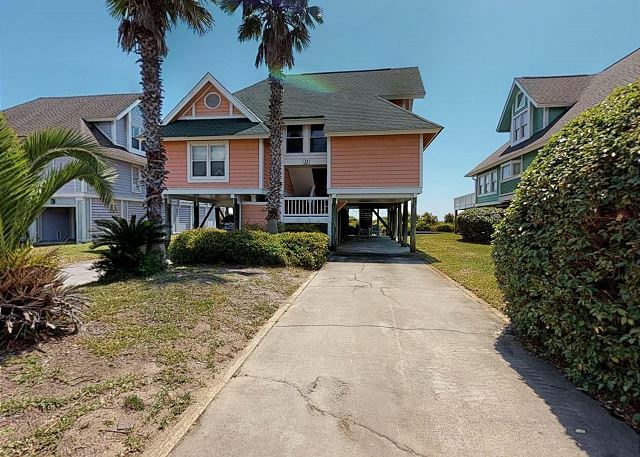 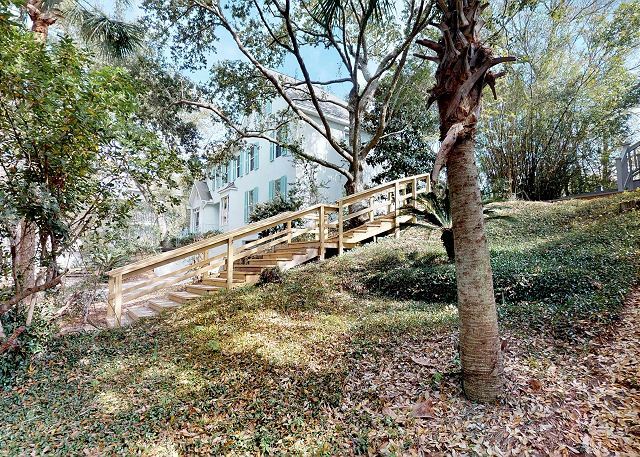 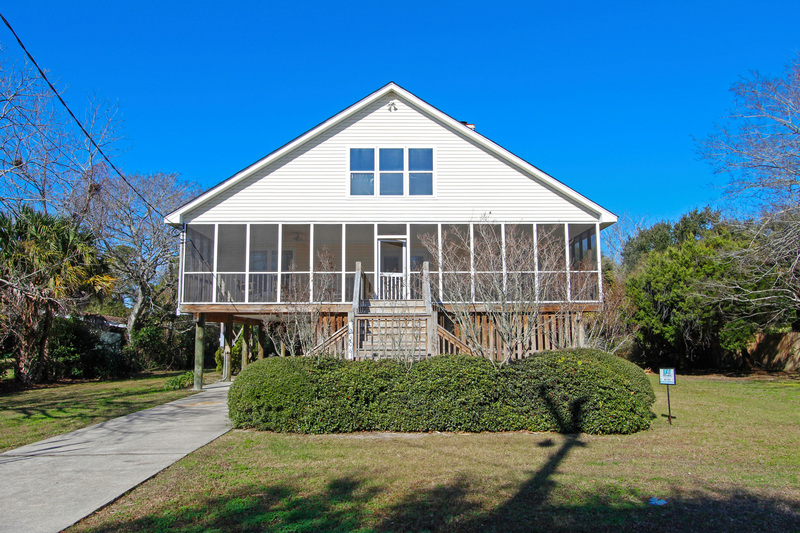 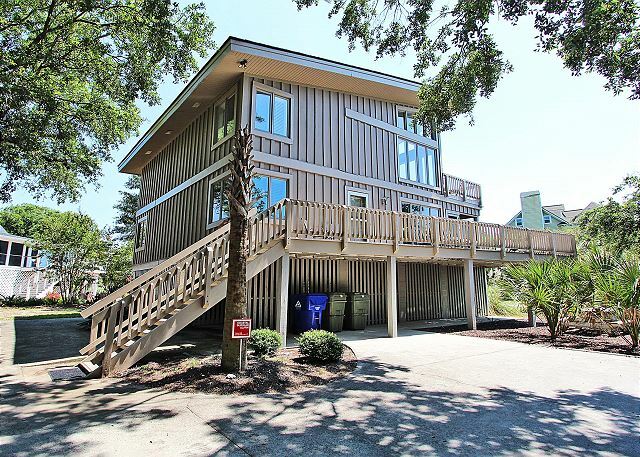 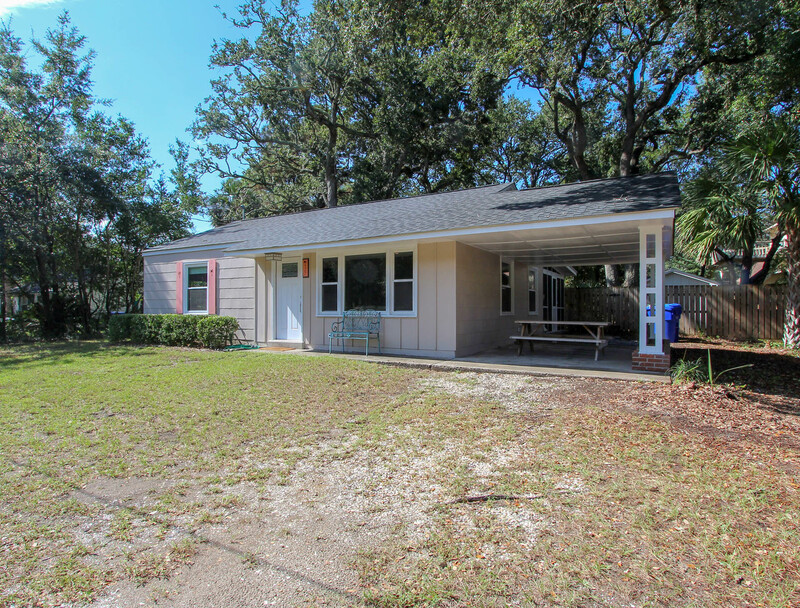 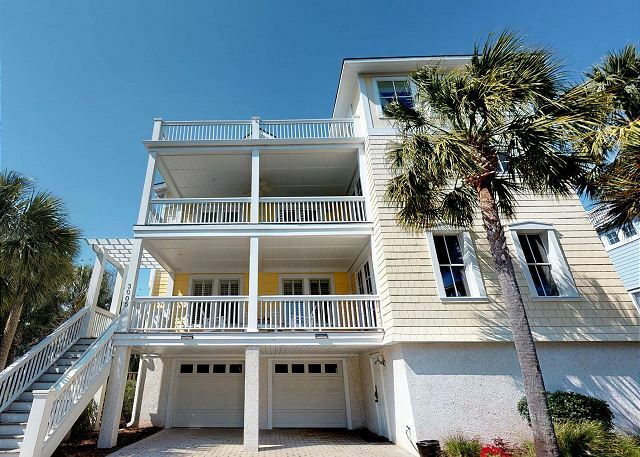 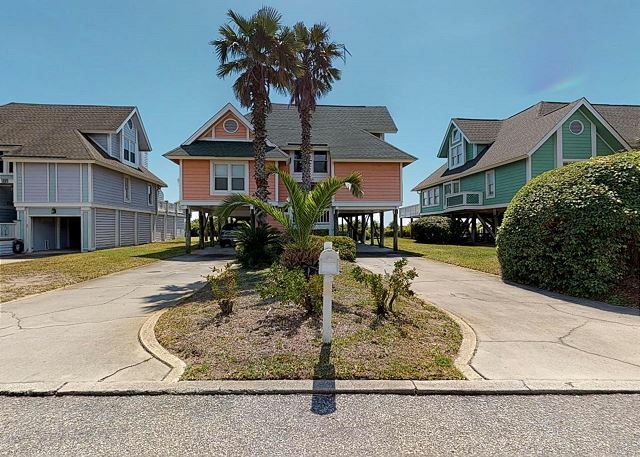 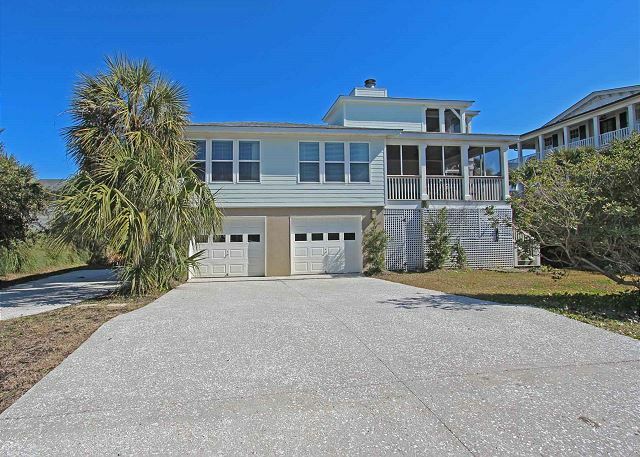 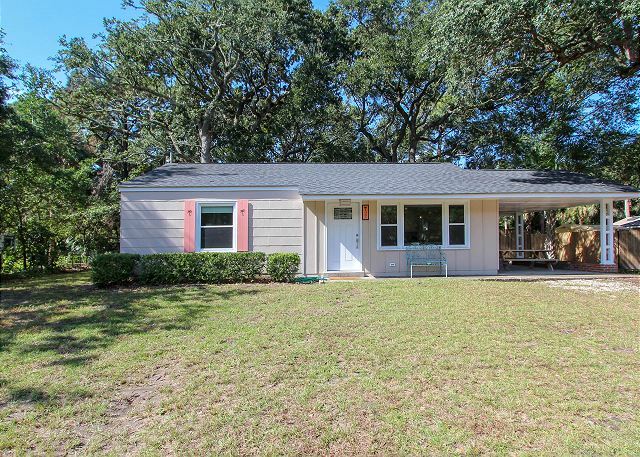 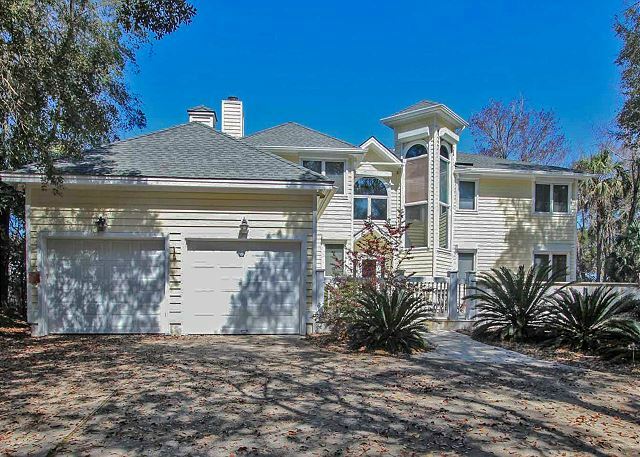 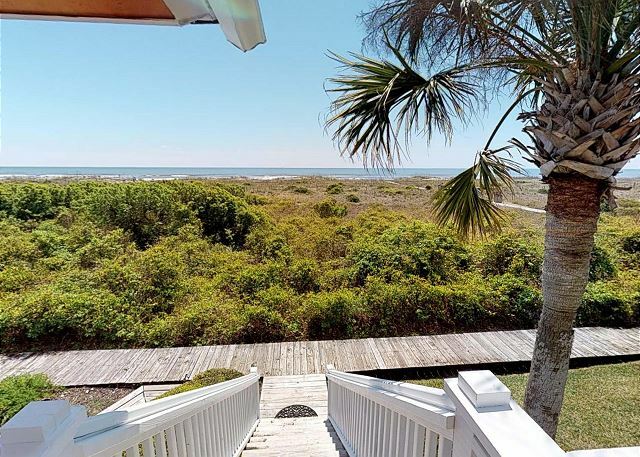 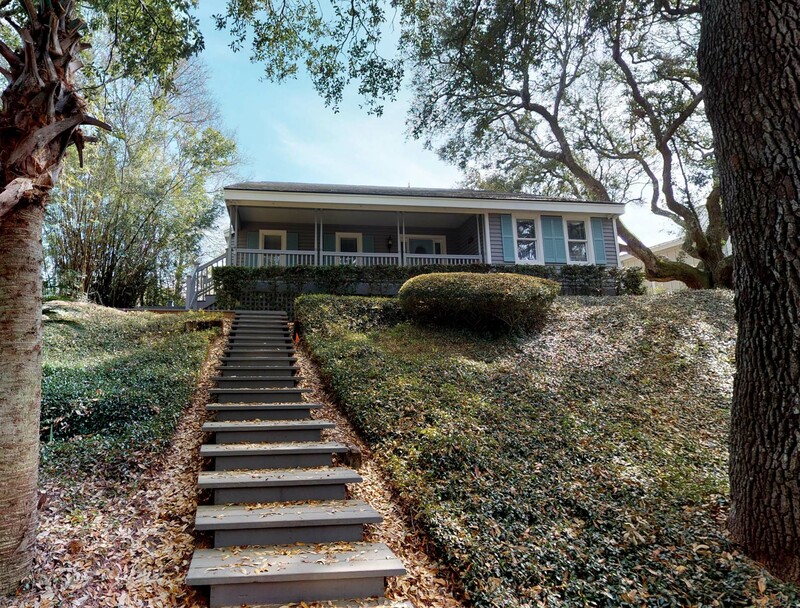 Search our large inventory of private vacation home rentals on Isle of Palms, Wild Dunes, Sullivan's Island, Mount Pleasant, and Goat Island. 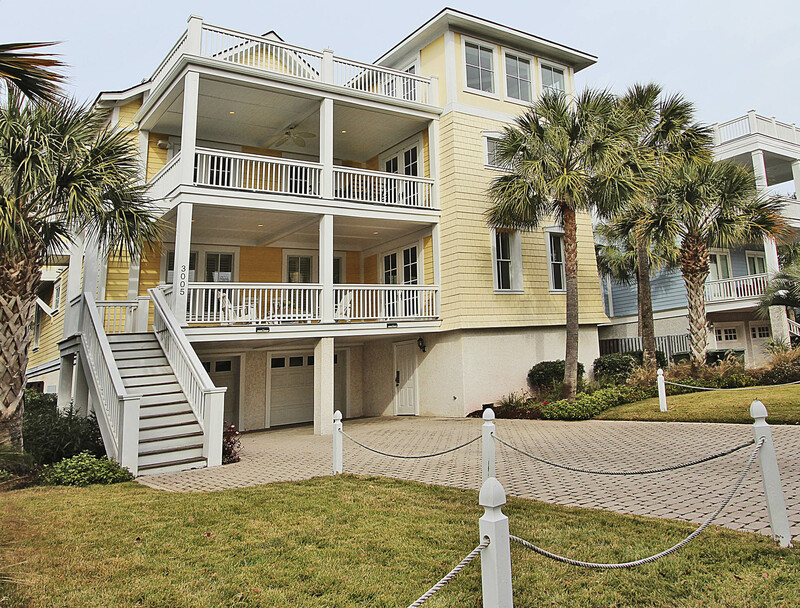 If you know when you would like to stay, enter your dates to quickly see the available houses. 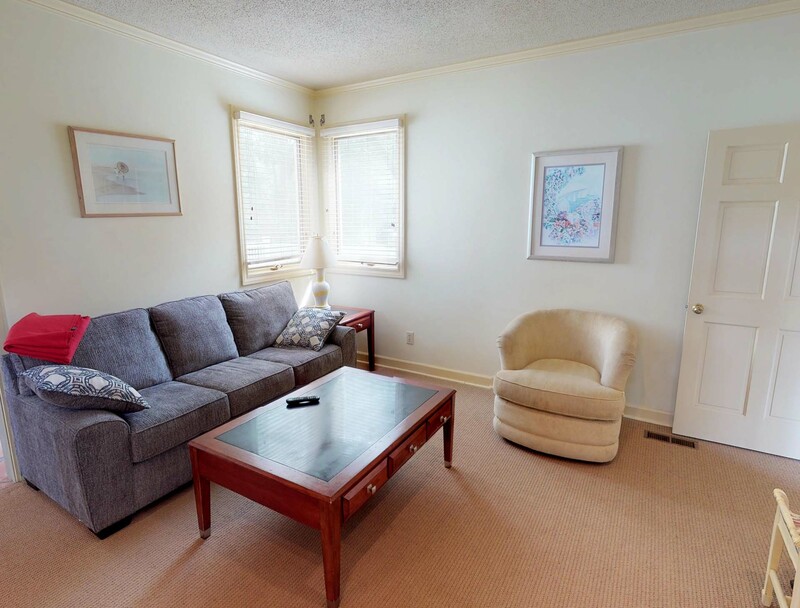 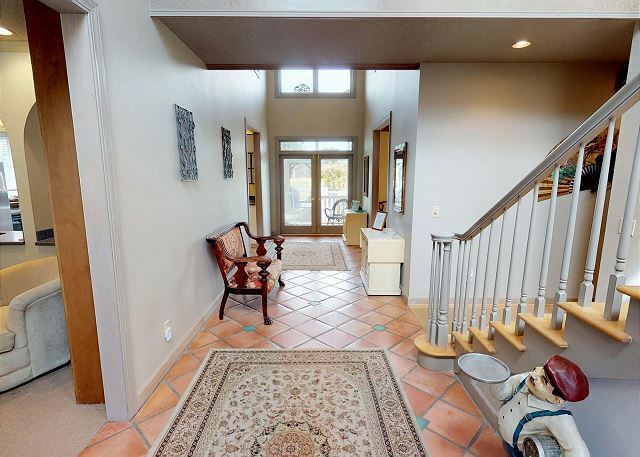 You can also filter by amenities and sort by the number of bedrooms to easily find the houses that suit your needs. Don't hesitate to contact us with questions or for help booking your beach house rental!